A year has already passed since Huawei released their P10 unit equipped with unique and superb features. Now in 2018, the mobile company is once again ready for the battle of the best smartphones with their P20 model. Now that this new flagship device is also on the market, some consumers might be wondering if the phone is worth buying rather than settling for its predecessor. 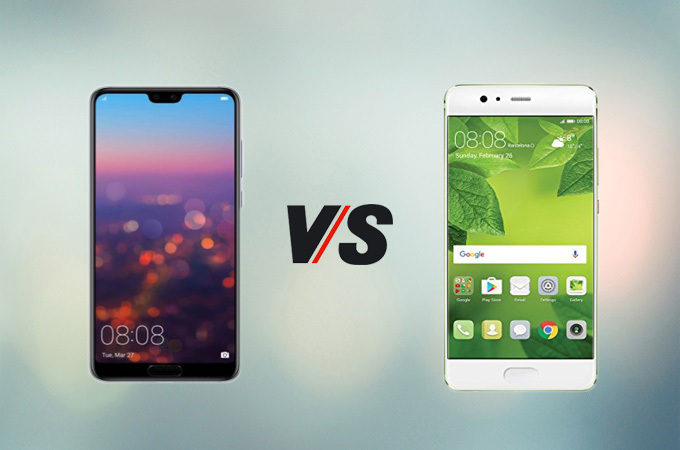 For this matter, comparing Huawei P20 vs P10 side by side is needed. 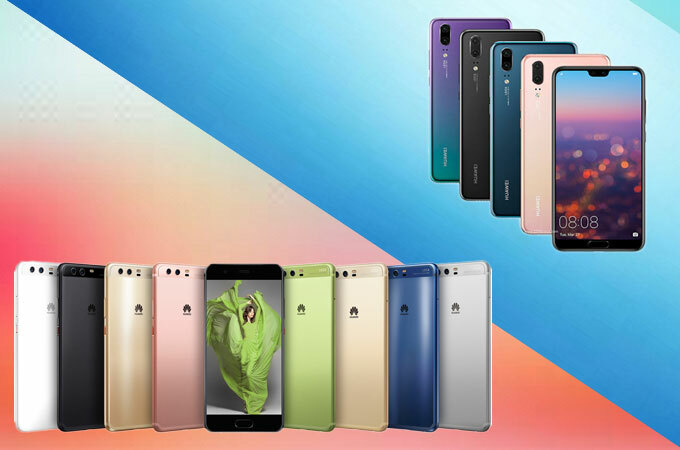 Just scroll down below and find out what phone suits you the most between the two units to have a reasonable selection. The newly-released P20 departs from P10 in many features, especially when it comes to design. This time, the company introduced a glass back body while they used a metal unibody for their previous unit. Thus, the new flagship is definitely elegant and stunning to look at from a different aspect than compared to its earlier version. However, this kind of material is more vulnerable and fragile. Therefore, if you decide to buy this one, you have to be extra careful when handling the device. The two phones also differ in their front design as the P20 comes with a smaller screen and a notch. When it comes to the integrated display of the two devices, these two have more differences than similarities. With a 5.8-inch screen and 7.65 mm width, the P20 is larger and thicker than that of P10 which measures 5.1-inch and 7mm, respectively. The display of the new smartphone is a bit higher with a resolution of 2240×1080 as compared to the resolution of 1080×1920 of the P10. Another aspect that needs to be examined is the camera. As we all know, Huawei takes pride in its camera performance as they continuously produce smartphones with impressive lenses. This holds still for their P10 and P20 as both come with rear dual-lens cameras. 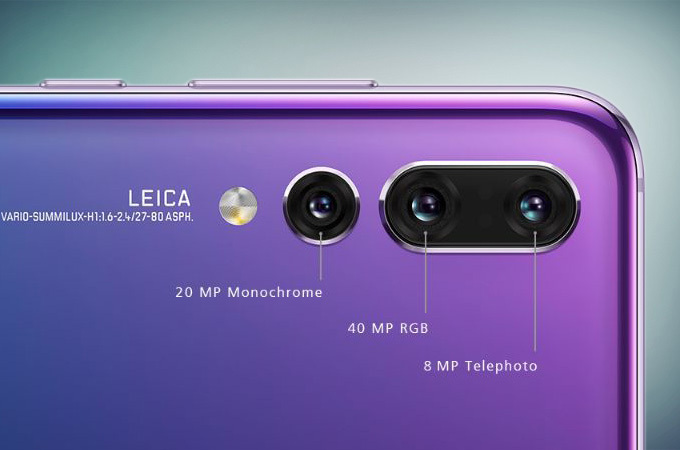 The P20 has a 12MP f/1.8 RGB lens and 20 MP f/1.6 monochromatic one. Meanwhile, P10 has only f/2.2 for the RGB lens which means it processes less amount of light with its lenses. For the front camera, P20 has 24 MP which is higher than the P10’s 8MP. Aside from these features, there are other differences that you can note. For example, P20 records slow motion footage of up to 960 fps while the P10 is limited to 240fps. Furthermore, the integrated Al features of the P20 can also recognize scenes or environment and intelligently adjusts the settings for the users to the given environment. So, it’s safe to say that the P20 wins the battle between the Huawei P20 vs Huawei P10 with regards to camera. The P20 is powered with an octa-core Kirin 970 and 4GB RAM while the Huawei P10 operates similarly under an octa-core Kirin 960, additionally supplied with again 4GB RAM too. Though they are almost the same in this regard, the newest chipset of P20 offers a smoother performance. Plus, there is a NPU (neural processing unit) inside this phone which allows the Al to perform some tasks like managing pictures. In terms of storage, P20 is two times larger with 128 GB whilst P10 has maximum 64 GB availability. Both comes with a microSD card slot. 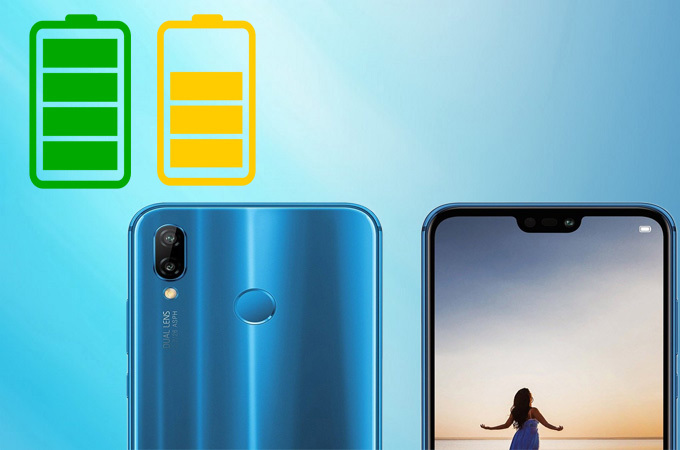 When it comes to battery, the P20 has a bigger battery capacity than what the P10 can offer. While the former has 3400 mAh, the latter is only at 3200 mAh. The good thing, though, is that both phones support fast charging. As you can see above, P20 is superior than the P10 in terms of display, camera, software, and battery. The table below summarizes every important aspect of the phones that you might want to check. 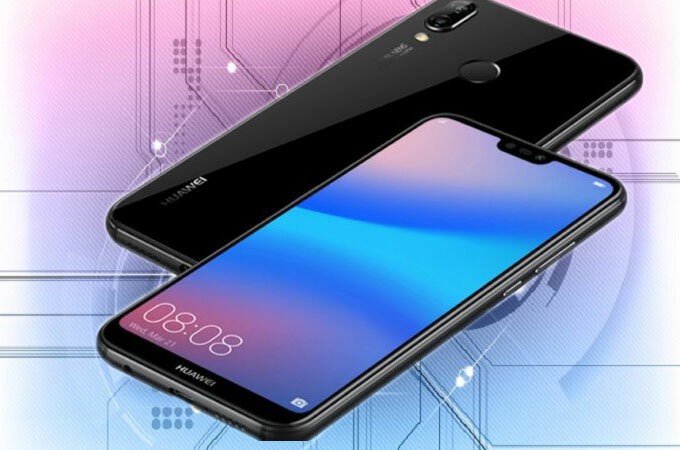 With the help of the advanced technology that is nowadays accessible, Huawei is producing high-quality smartphones for its consumers. 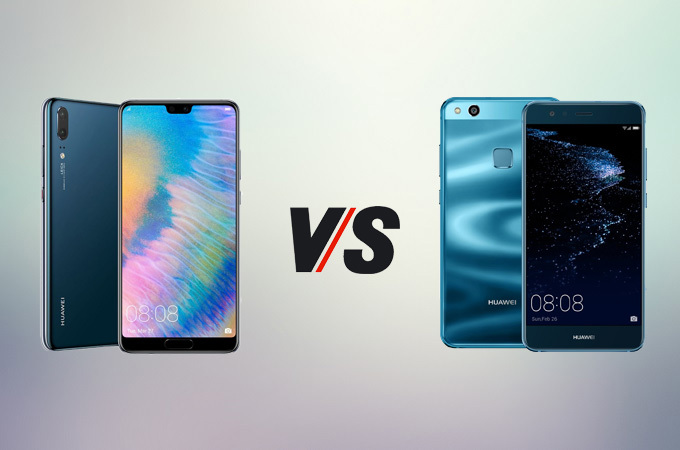 To conclude the Huawei P10 vs P20 battle, we can say that the new flagship is definitely the upgraded version of the former unit. Thus, if you’re still thinking to replace your old phone, it’ll be worth it with P20.